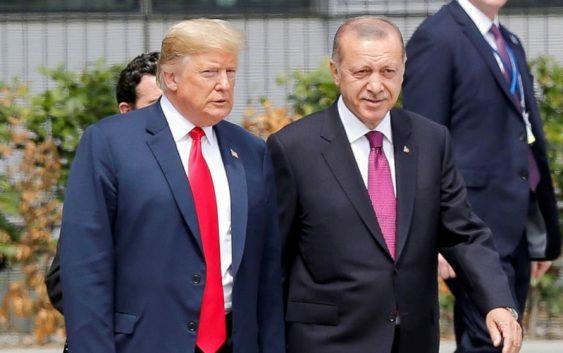 “I have just authorized a doubling of Tariffs on Steel and Aluminum with respect to Turkey as their currency, the Turkish Lira, slides rapidly downward against our very strong Dollar! Aluminum will now be 20% and Steel 50%,” Trump said in a tweet. 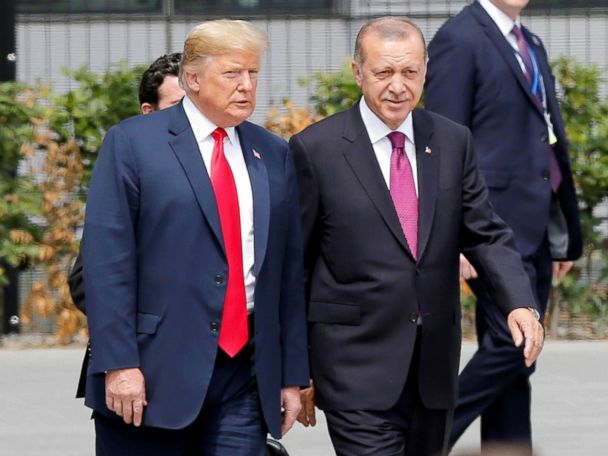 Despite Trump’s insistence, Turkey has not budged in freeing American pastor Andrew Brunson, who has been detained by Turkey for almost two years on charges that he was working with a terrorist organization and was a spy. 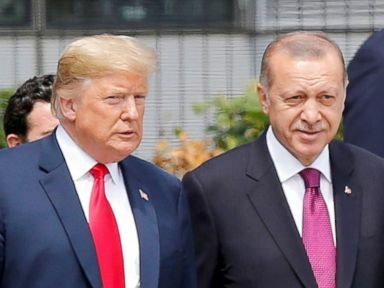 The Treasury Department announced fresh sanctions on two Turkish government officials in response to Turkey’s refusal to let Brunson go. The president is “not happy with Turkey’s decision not to release Pastor [Brunson],” White House press secretary Sarah Sanders said. “Section 232 tariffs are imposed on imports from particular countries whose exports threaten to impair national security as defined in Section 232, independent of negotiations on trade or any other matter,” White House deputy press secretary Lindsay Walters said in a statement. “It’s very unfortunate that the Trump administration had to retaliate against Turkey for their continued refusal to release Pastor Brunson and other Americans being held in Turkish custody,” Graham said. 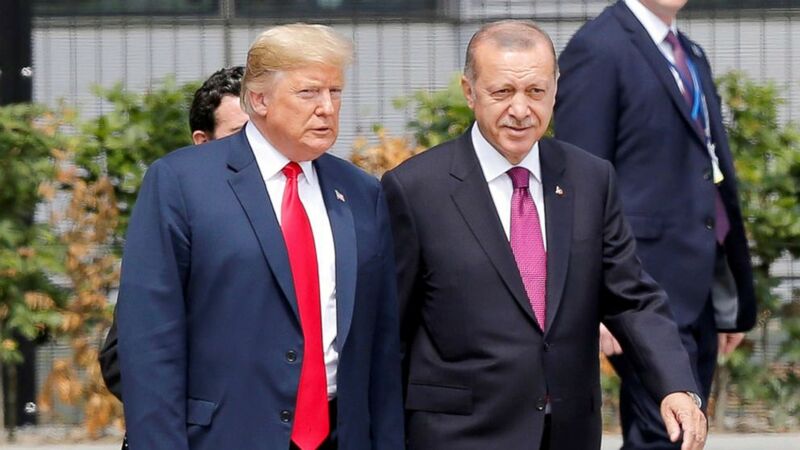 It’s very unfortunate that the Trump Administration had to retaliate against Turkey for their continued refusal to release Pastor Brunson and other Americans being held in Turkish custody. ABC News’ Engin Bas and Anastasia Bagaeva contributed to this report.